Sauvage intensity and volatile, though not flawed. Savory and spiced, very heavy iron and mineral notes. 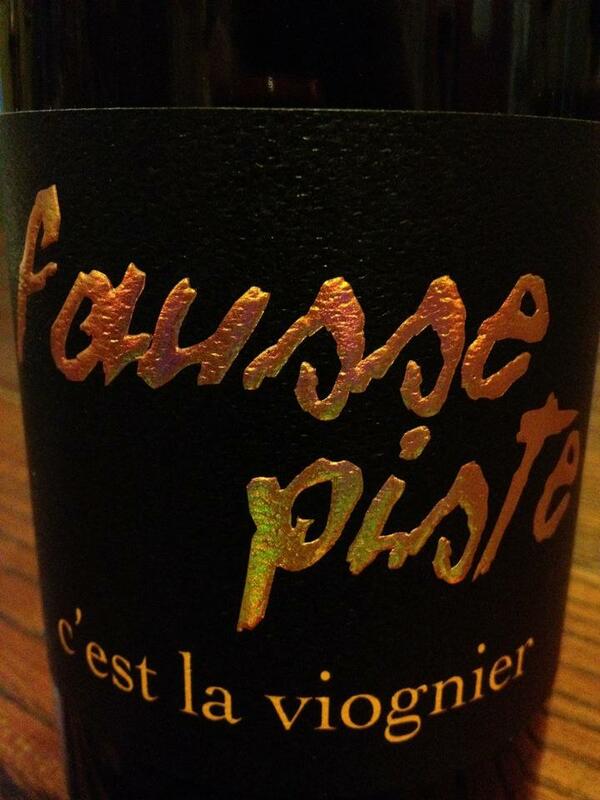 Amazingly dense aromas of baked blood orange pith, tar, leather, blackberry, violet syrup, pepper, bacon and molasses. Quite full and compelling, seemingly quite transparent. Beautiful acidity, dense but fine tannin, rich flavors and long persistence. Amazing intensity and more balanced that I though it’d be, the alcohol is noticeable on the nose, but in check on the palate due to the density of fruit, structure and weight. Flavors follow the nose with blackberry, peppercorn, tar, wet leather, sauvage, bacon, mocha and stone. Dark as night, dense as dreams, vibrant as sound, clean as can be…I have limited experience with Cayuse, but this wine challenged my preconceptions. The acidity and flavor intensity were much higher than expected. The volume of the wine was high without being overbearing and the detail, character and transparency was admirable. Armada Vineyard. 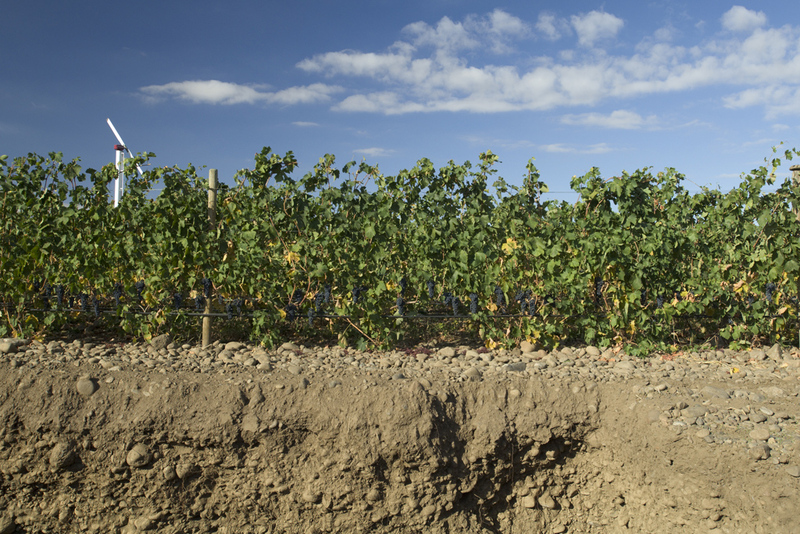 The chemistry of the alluvial fan soils that host the Cayuse vines is quite different than that of most other soils of the Walla Walla AVA. While sediments throughout much of the appellation are derived from Missoula Flood sediments that are rich in granite-derived silica, sodium, and potassium, Cayuse vineyard sediments are derived from Blue Mountains basalt, and loaded with iron, magnesium and calcium. Fairly young vines planted in amazingly rocky soils, the En Cerise Vineyard’s inaugural Syrah release was from 2000. En Cerise literally translated means “cherry”, appropriate since this 10-acre vineyard planted in 1998 was a cherry orchard in its former life. Cayuse is traditional in viticulture and vinification techniques. Farming is the primary focus at Cayuse. 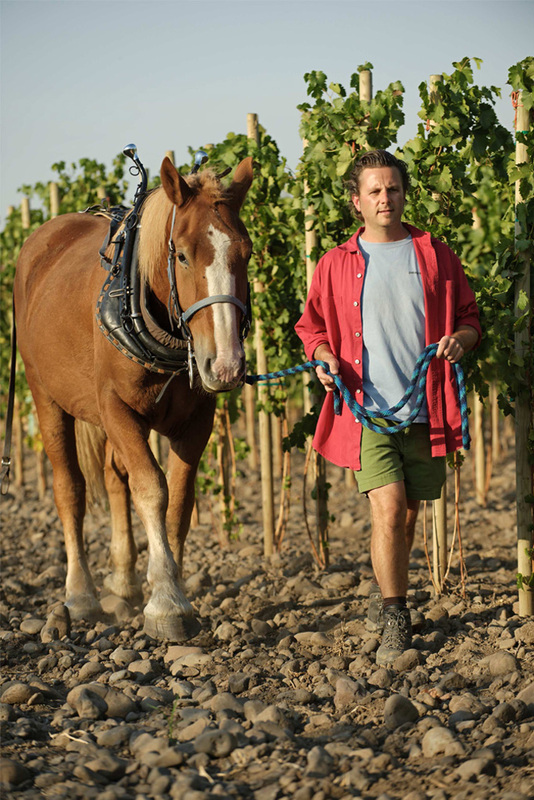 It was the first certified biodynamic winery in Walla Walla. Horsepower is also utilized. 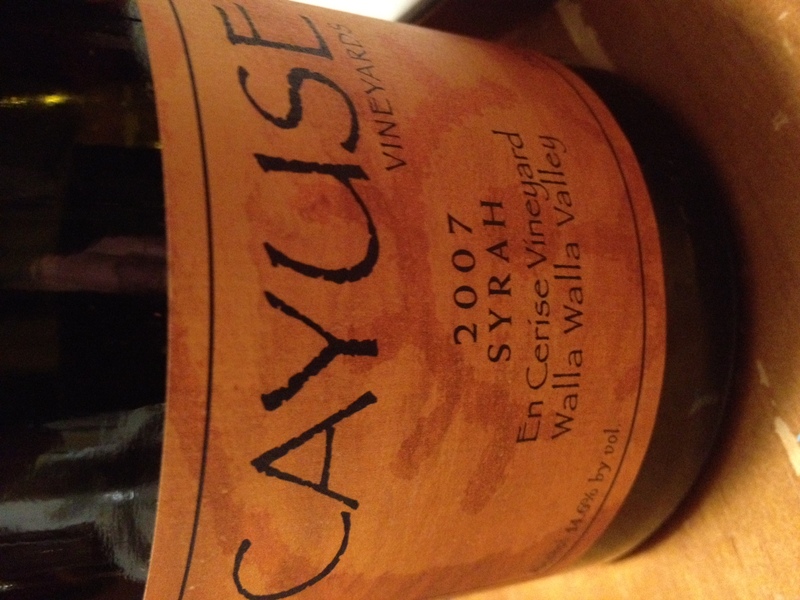 In this quick video, Grape Radio visits Cayuse. I appreciate that Christophe feels that there is no winemaker at Cayuse, only a vigneron and a studio where wine is created. I found it informed my knowledge of REAL wine because it demonstrates deep knowledge of place, an enthusiasm for the stones and a certain gravitas as a result of the philosophy of place which shows brightly through in this Syrah without overwhelming it with style. At $63 on the secondary market, this was an expensive bottle, but well worth the money. Good luck finding it and better luck getting on the mailing list. If you’ve had Cayuse, I’d love to hear about your experiences. This bottle has me wondering if there is a story in the stones that Cayuse tells?